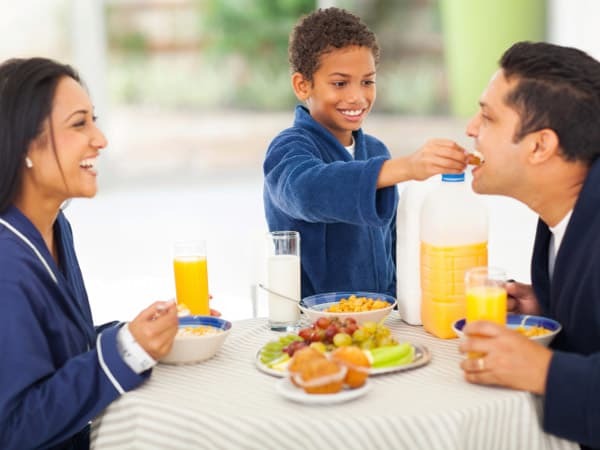 Home > Parenting Blog > Are you raising Food-Smart Kids? Fostering a child to be intellectually sharp and emotionally healthy is what every parent yearns to. Parents make every effort to provide all the luxuries to their children. In spite of all this, initiating healthy food habits amongst children remains one of the biggest challenges. You and your family can develop a positive relationship with healthy food. Few decades ago, food was not only scarce but the choices were limited. But with improved economy, we have an abundance of food supply and to add to it we have various cuisines to our menu list. But nutrition and a healthy diet are taking a back seat in our fast-moving environment. Being a basic necessity of life ‘food’ is being distorted with quick and fast food. As a nation, while we are trying hard to eradicate malnutrition and under nourishment amongst children, for individual households maintaining a balanced, healthy food habit is still a big challenge. The modern age children are usually described as fussy eaters and make mealtime a battlefield. A healthy child cannot starve or be undernourished when he has access to a variety of wholesome food. A habit developed in the formative years, has a lasting effect on health. Parents need to set a healthy food culture through diet planning, adding variety, and setting a good example. Children usually have a natural ability to know how much food they need and they do not usually overeat. However, they can lose this skill if manipulated. If children are forced to eat more than they want or encouraged to finish everything on the plate, they tend to pick wrong messages and learn not to stop even though they are full. Overeating is what the tender mind learns. Obesity and weight-related problems prevail. Remember — it is the parent’s job to provide the food. It is the child’s job to decide whether, what and how much to eat. Good food balances emotions and is one of the basic requirements to develop Emotional Intelligence (EQ). Good Physic, body posture, good eyesight, cavity-free teeth, skin & hair texture are all determined by a healthy diet. A child needs to be guided and allowed to make independent choices and eat a variety of foods. Malnutrition and its consequences can be prevented by eating the right food in the right quantity. Children develop interest and try new dish when they see other family members or other children are enjoying it. Cook food for your child with lots of love and a calm mind. They are the major ingredients of a most healthy food. Commence your day with a nutritious breakfast. Children need fuel to concentrate and learn. Include nuts and fruits in the first meal of the day. Offer a variety of healthy snacks and meals available. Include proteins, grains, and dairy products. Offer food in a good and healthy environment. Stick to one place for eating. Confine eating to dining area only. Preferably sit on the floor to eat. Avoid eating while watching television, especially the dinner/Lunch. Children tend to ignore their hunger cues while watching television, leading to overeating or other way round. The focus is a must ingredient to relish what is being eaten. Include your child in grocery shopping, meal planning, and meal preparation. 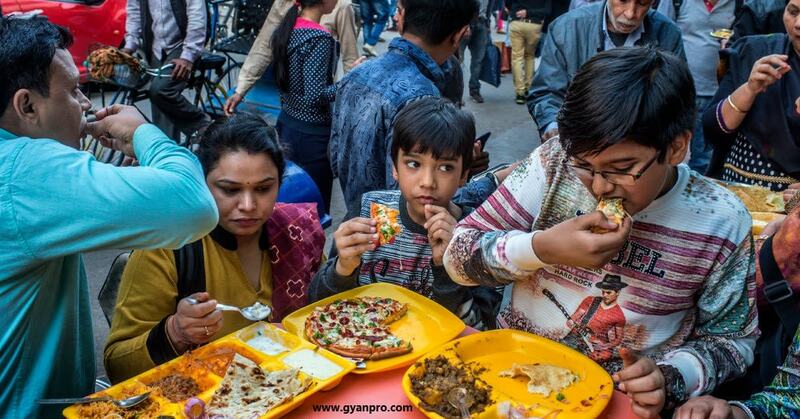 It is an excellent opportunity to teach them about proper nutrition and to get them interested in different cuisines. Children will tend to become less fussy when they are involved in cooking. It is quite essential that children see parents eating and enjoying healthy food – are you a good role model for your child? Being aware of the consequences of an unbalanced diet is essential. Nutritional problems in the child may carry into adulthood. Wrong diet will lead to low immunity, obesity, eating disorders like bulimia & anorexia, anaemia, dental caries, etc. 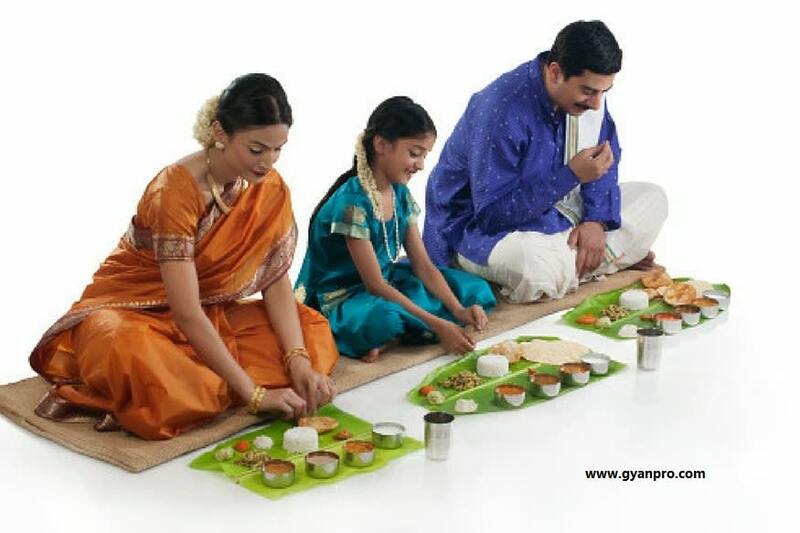 Offer variety of food to children during the day to meet the nutritional requirements. There are no ‘good’ or ‘bad’ foods: it is the overall package of intake that is important. Children, like adults, enjoy choosing what they eat and how much. Young children have small stomachs; they need to eat less but more often. Never force or punish them for not eating. Let mealtime not become a battlefield, as Food is to be enjoyed. If you find mealtimes very stressful with your child, you might need to try a different approach. Introducing Emotional Quotient to Children Is your child addicted to the “screens”? Here’s how you can change that. 8 ways to build Financial Quotient in your child Influence of peers on children; what you need to know.